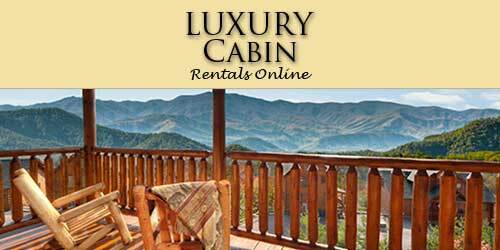 Luxury Cabin Rentals Online offers some of the finest cabins in the Smoky Mountains. Our name says it all. 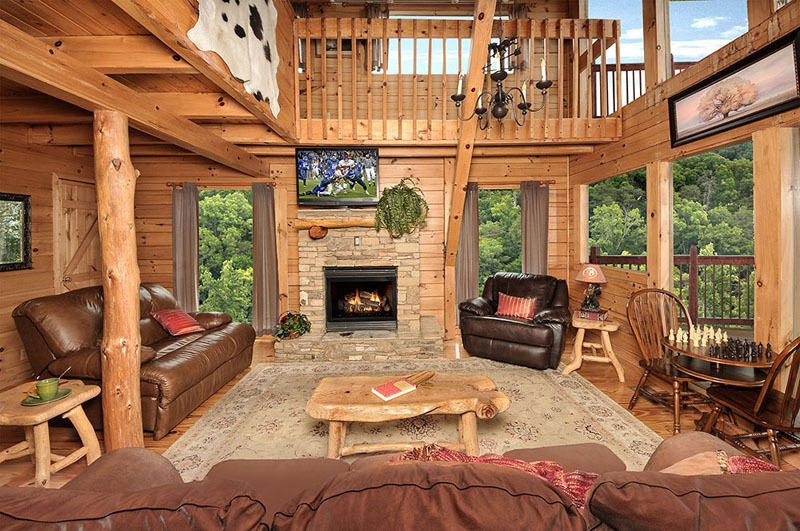 In our cabins you will enjoy luxurious amenities like home theaters, flat screen TV’s, pool tables, air hockey, Foosball, saunas, hot tubs, Jacuzzis, free internet access and more! 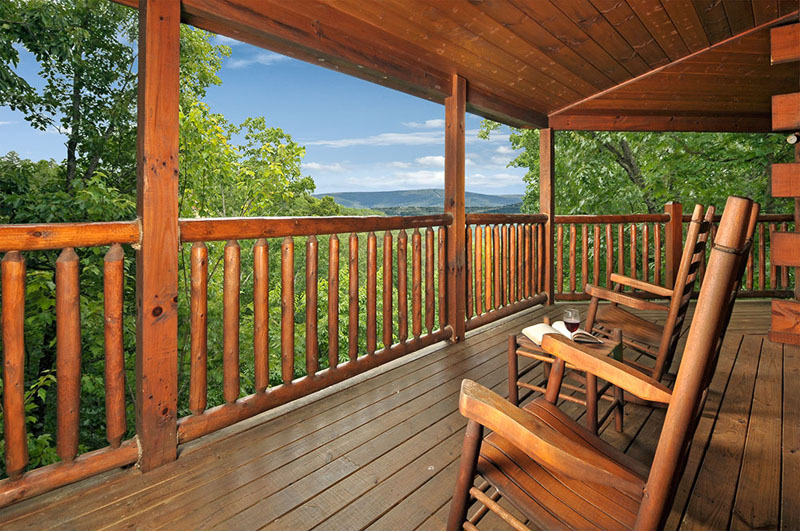 From very private locations to Awesome Mountain Views and convenience to Pigeon Forge and area attractions, we have it all. Visit our website and give us a call! 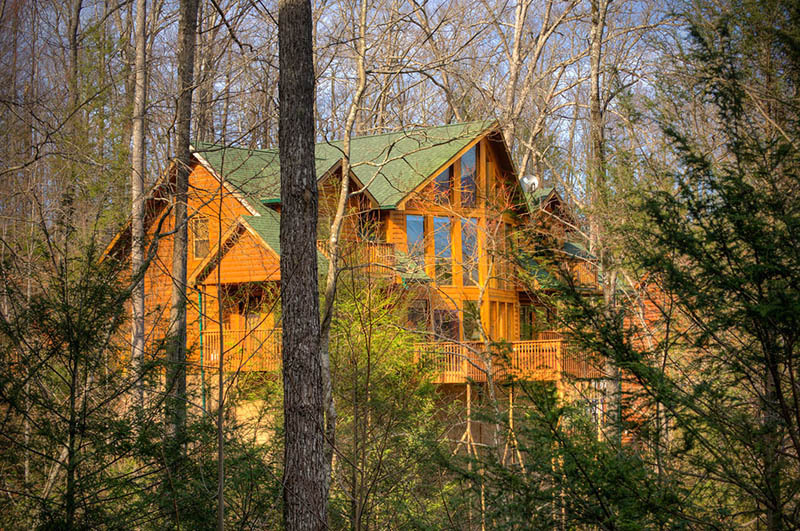 Luxury Cabin Rentals Online offers the ultimate in luxury cabins with amazing amenities like hot tubs, movie theaters, WIFI, pools, game systems, pool tables and much more! 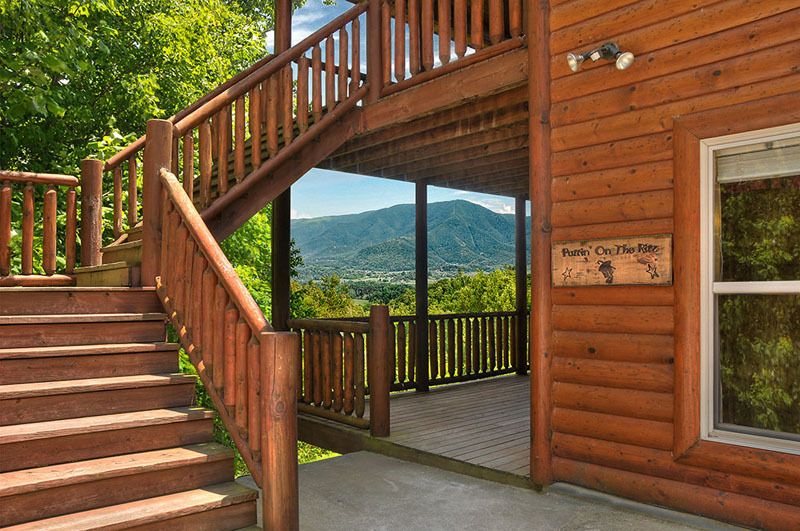 Cabins are conveniently located near all of the area restaurants, attractions, including Ripleys Aquarium of the Smokies, Titanic Attraction and Museum, Dollywood, Splash Country and a wide variety of outlet shopping. 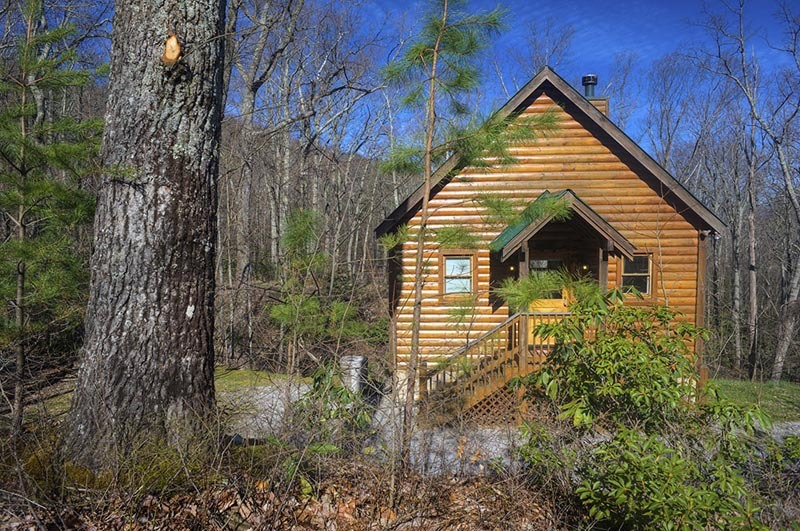 We offer one to ten bedroom cabins featuring magnificent and beautiful views of the Smoky Mountains.